When you get a new iPhone, there are hundreds of things to learn how to do. 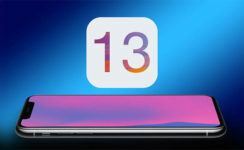 Here are ten suggestions for the first things you should do when you get a new iPhone, especially if it’s your first one! (These suggestions only scratch the surface of what you can do with your new toy). Activate New iPhone: The basic setup process activates the iPhone and lets you choose fundamental settings for using features like Find My iPhone, iMessage, and more. You can also change those settings later if you want to wait. Install iTunes: iTunes is crucial to using your iPhone effectively. It’s much more than just a program that stores and plays your music. It’s a tool that lets you add and remove music, photos, video, apps, and more from your iPhone. It’s also where a number of settings related to what goes on your iPhone are stored. Macs always come with iTunes pre-installed; however, if you have Windows, you’ll need to download it. (Luckily, it’s a free download from Apple). Create an Apple ID: If you want to use the iTunes Store or the App Store (and you must, because you wouldn’t get an iPhone if you don’t want to take advantage of its hundreds of thousands of apps), you need an Apple ID (iTunes account). This free account lets you buy music, movies, apps, and more at iTunes, and it’s also the account you use for other useful features like iMessage, iCloud, FaceTime, and many other technologies on the iPhone. In fact, having an Apple ID isn’t technically a requirement, but it’s essential for any iPhone. Set Up & Sync your new iPhone: Plug your iPhone into your computer and start loading it with content. Music from your music library, photos, movies, or anything from your e-library is all a possibility. Re-arrange your app icons, create folders, and more according to your preference. Configure iCloud: It’s free! Using your iPhone gets much easier when you have iCloud–especially if you’ve have more than one computer or mobile device. iCloud collects a lot of different features and combines them together in a single tool, including the ability to back up your data to Apple’s servers. You can re-install that data with one click or automatically sync data across all your separate devices. iCloud allows you to re-download anything you’ve bought at the iTunes Store as well, so even if you lose or delete them, your purchases are never gone. 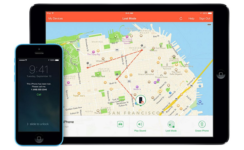 Set Up Find My iPhone: Find My iPhone is a feature of iCloud that lets you use the iPhone’s built-in GPS to pinpoint its location on a map. You’re going to be glad you have this if your iPhone ever gets lost or stolen. (If this scenario happens, you’ll be able to locate it down to the part of the street it’s on and to give that information to the police). In order to use Find My iPhone, you must first set it up. It’s worth knowing though, that setting up Find My iPhone isn’t the same thing as having the Find My iPhone app. Learn the Built-In Apps: While the apps you get at the App Store are the ones that get the most hype, the iPhone comes with a pretty great selection of built-in apps as well. Before you go too crazy with your downloads, learn how to use the built-in apps first, for web browsing, photos, email, music, calling, and more. Get New Apps: The App Store is where you can get all kinds of new programs. Whether you’re looking for games, ideas on where to sell your old iPhone, or apps to help you improve your workouts, you’ll find them at the App Store. Most apps are free, but even when you pay for them, it’s never more than a few dollars. If you’re a parent, the iPhone comes with tools to help you protect your children. There are tools to keep them from viewing adult content, running up huge iTunes Store bills, as well as saving them from some of the more online dangers that exist today. 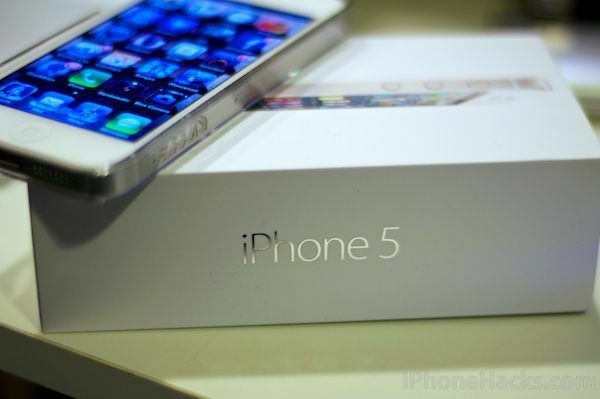 You can also protect or insure your child’s iPhone if you want, just in case it gets lost or damaged. 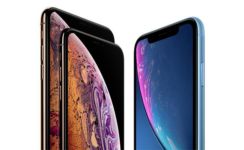 iGotOffer.com: the best place to sell or trade in my iPhone online. Top cash guaranteed. Free quote and free shipping. BBB A+ rated business. 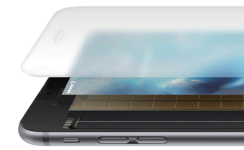 What Is the Apple iPhone’s Display Made Of?